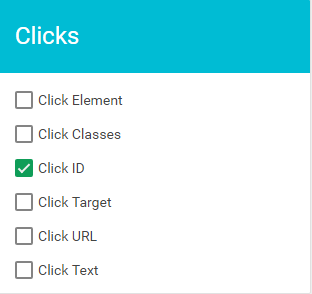 Enable 'Click ID' variable to measure submit button clicks. Create a 'Trigger' specifically for Blitzen form submissions. 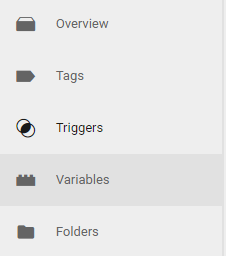 Go into your tag manager and navigate to the 'Variables' section accessible from the left-side panel. 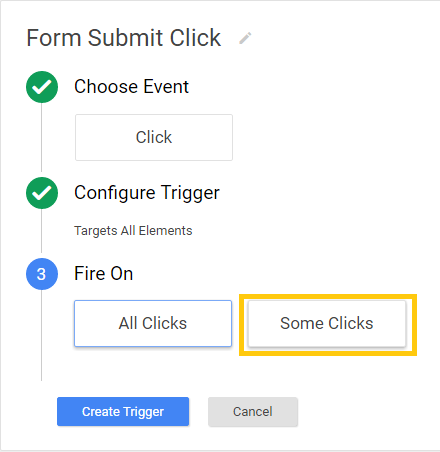 Choose 'Click' as the event and 'All Elements' as the target. A set of three drop-downs will appear. Choose 'Click ID' in the first drop-down, 'equals' in the second, and type the phrase 'blitzen-form-submit' in the third. 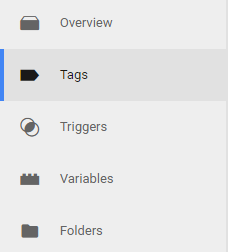 Go to the 'Tags' section accessible from the left-side panel. Scroll down to the 'Fire on' section and select 'Click'. A pop-up will appear. Select the trigger you just created. In our case it was the Form Submit Click. And then click 'Save Tag'. Login to your Blitzen Account and enter into the form you wish to connect to GTM. This is done on a form-by-form basis. There is no way (yet) to do it for all forms at once. 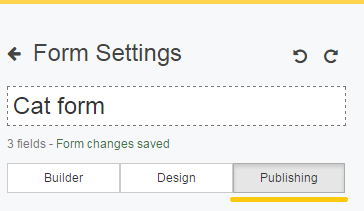 Once you are in your form go to the 'Publishing' tab. Paste in your GTM code which can be found at the top of your GTM page. Form changes will save automatically. 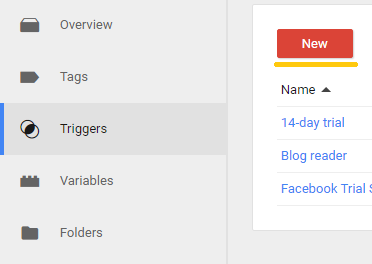 Now every time someone submits that form you will be able to see it in your Tag's analytics.